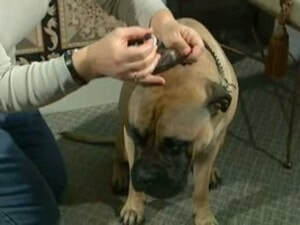 ​The easiest way to give your dog a liquid medication is to mix it with some canned food. 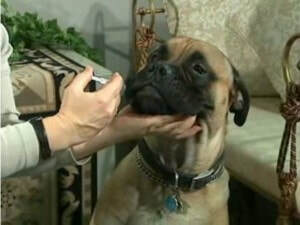 To ensure that the medication is actually taken, it is best to give a small amount of food that the dog is certain to eat rather than a large portion that the dog may not complete. Some dogs may be unwilling to eat the food or may have dietary restrictions that prevent you from using this technique. 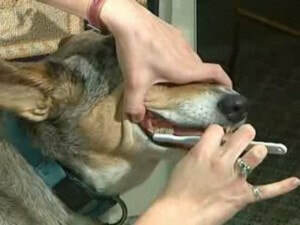 If this is the case, you will need to administer the medication directly into your dog’s mouth.